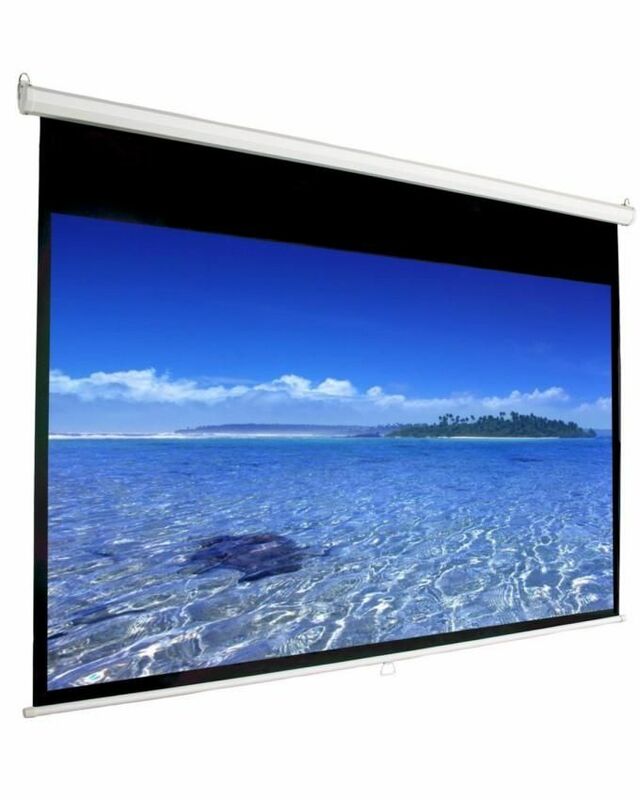 Projector-screen-manual-70-inches Projector screen manual 70 Buy Online Projector screen manual 70 Product #: 398 4.4 stars, based on 89 reviews Regular price: Rs 10999.00 Rs10999.00 (Sale ends 5 November! ) Available from: Clicknget Condition: New In stock! Order now! 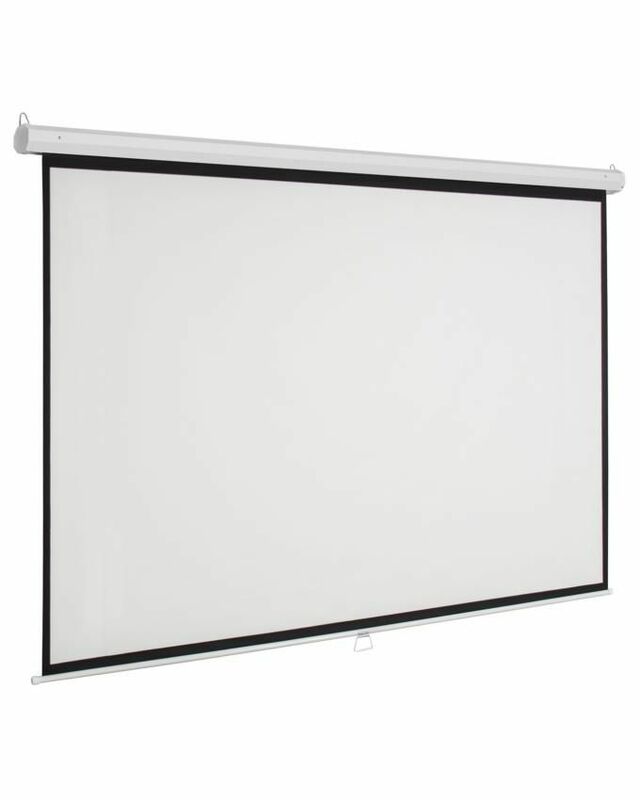 High-low case adjustment Allows the screen to be fully opened in a room with an 8 ceiling.